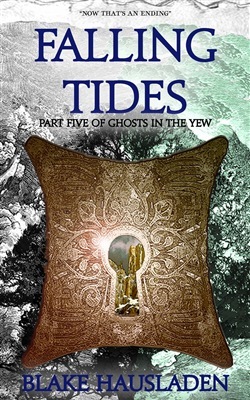 “Ghosts in the Yew, the initial effort from author Blake Hausladen, is a satisfying tale of the rebirth of a lost and forgotten nation...a triumph that I would recommend to all readers.” – Sam, Goodreads This novella is part five of Ghosts in the Yew, also available in a collection. Love and notes of wine swirls in the air while black clouds gather and an a terrible army begins to move. The battle is here. “Get ahold of yourself and be glad our lives here cost so much. A cheap and quiet life takes nothing. Your pain is the measure of how well you have lived.” The battle begins in this epic fantasy surrounded by the mystery of old gods, blood magic, and statecraft. Ignited by redemption and conquest, this journey will test their struggles to survive and will put them at odds with their families, their nation, and the very powers that shaped the world. But, this story is bigger than these things. It’s bigger than all of us. "Ghosts in the Yew is one book you definitely do not want to miss!" – Runaway Pen You can read the trilogy in full volumes, or broken up into five novellas each. The Vestal Series A tale of violent magic, intrigue, and statecraft, the Vesteal Series is the story of four souls that are banished beyond the edge of the map to a land of gnarled forests, ancient magic, and the site of a terrible murder. Their struggles to survive will put them at odds with their families, their nation, and the very powers that shaped the world. 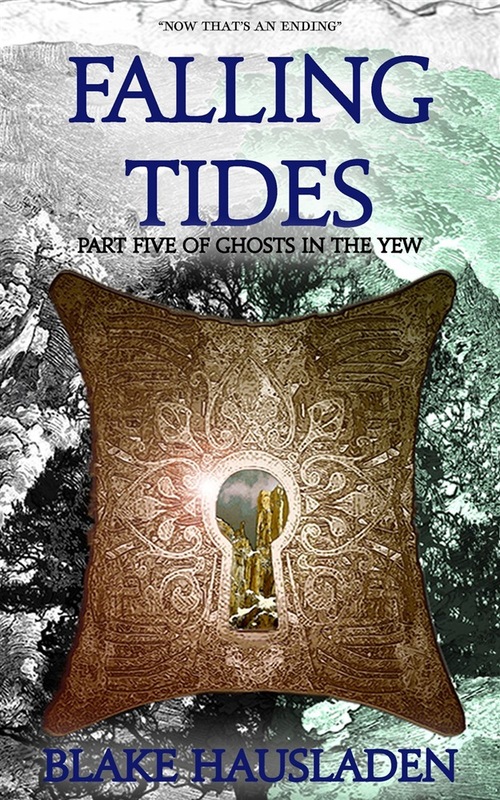 Ghosts in the Yew Novella 1 - Beyond the Edge Novella 2 - Opposing Oaths Novella 3 - Reckless Borders Novella 4 - Bayen's Women Novella 5 - Falling Tides 2. Native Silver Novella 1 - Sutler's Road Novella 2 - Forgotten Stairs Novella 3 - Thrall's Wine Novella 4 - Corsair Princess Novella 5 - Tanayon Born 3. Acquista Falling Tides in Epub: dopo aver letto l’ebook Falling Tides di Blake Hausladen ti invitiamo a lasciarci una Recensione qui sotto: sarà utile agli utenti che non abbiano ancora letto questo libro e che vogliano avere delle opinioni altrui. L’opinione su di un libro è molto soggettiva e per questo leggere eventuali recensioni negative non ci dovrà frenare dall’acquisto, anzi dovrà spingerci ad acquistare il libro in fretta per poter dire la nostra ed eventualmente smentire quanto commentato da altri, contribuendo ad arricchire più possibile i commenti e dare sempre più spunti di confronto al pubblico online.